Kim has worked in US and Europe. Kia Motors has promoted its UK chief to lead the automakers European operations. Sun-Young Kim, 53, replaces Kwang-Ho Nam, as president of Kia Motors Europe. 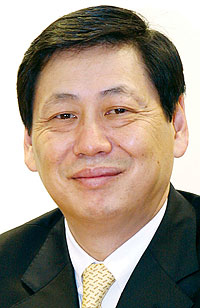 Kim, a South Korean national who joined Hyundai Engineering & Construction in 1981, has worked for the company in Korea, the US, Belgium and the UK, where he was appointed president in January 2007. Kwang returns to the Kias corporate headquarters in Seoul, to take an as-yet unstated executive position.